Looking back this educational 4-week project was a lot of fun! Important lessions in Canvas, graphics, threading, biology & sound design. Many thanks to my old friend Martin Schachreiter for the composition of the title song sample. 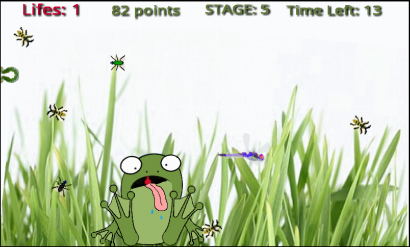 My daugther is still too young to play the game by herself (<2years), but she enjoys the moving insects and the frog. 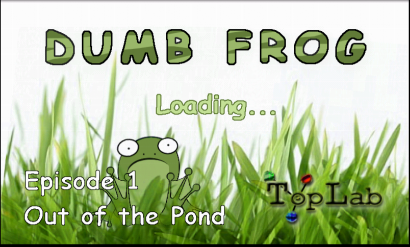 1 frog for the universe..!? 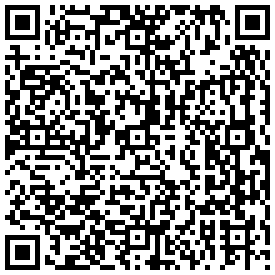 See it as a funny & educative way for children to learn about smart phones & tablets. Do not expect the quality & hours of gameplay like angry birds. A free - add supported version of necessity - was mothballed recently. Your 1 buck for my frog supports independent research. 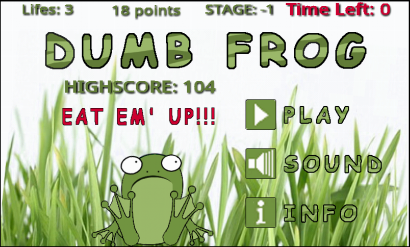 This "Eat Them Up"-Game for young and old (4-99) is about the wacky little dumb frog. He just left the pond the first time and does not know the environment as well as the dangers. Instinctively he tries to eat everything what is moving in the picture. This first release has 40 stages for episode 1. The next update will contain an additional scenario at night and additional stages. 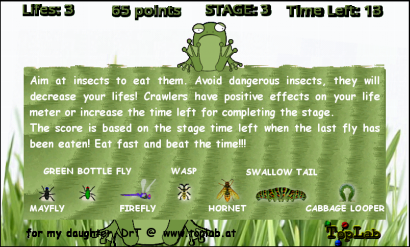 The goal of the game is to eat all harmless insects and to avoid eating all dangerous insects within a defined time span. ©2011-2016 by Dr. Werner Toplak, all rights reserved.